See reviews that mention Love ice cream? 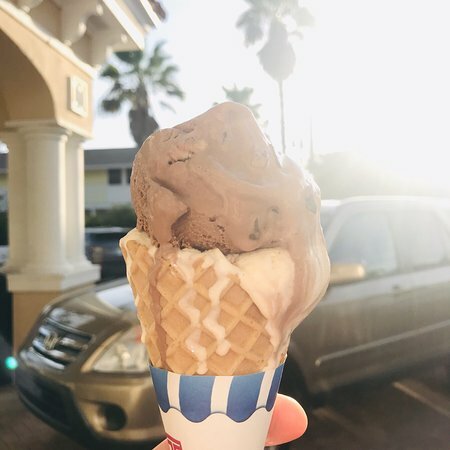 "This place had the best ice cream I’ve ever had"
"This is the best ice cream place on Anna Maria Island." It was good ice cream but I honestly didn't think it was "the best". This place was packed and felt rushed thru. The staff was friendly though. We agree... it is the best! thank you for your note. Glad you enjoyed our quick friendly service. thank you. Scoop Daddy. 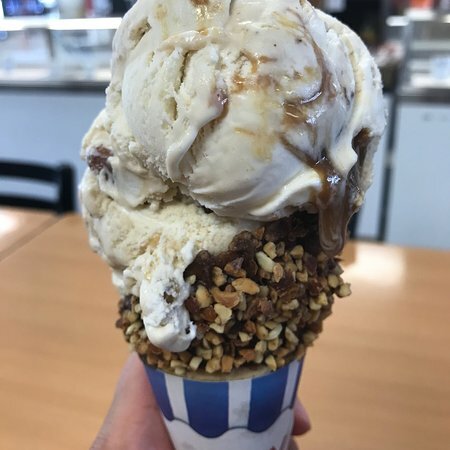 Lovely ice cream but just get one scoop. It's too runny, we got in a right old mess with it. I would recommend one scoop in a tub rather than a cone. MOST DELICIOUS ICE CREAM EVER!!!!!!!!! 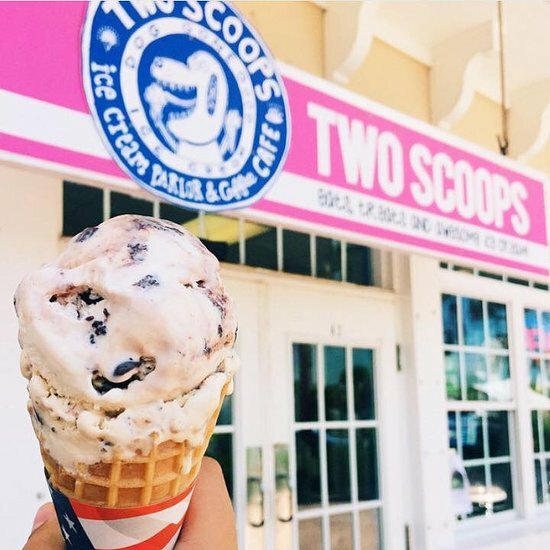 Two Scoops is da BEST!!!! their ice cream is to die for and i will never forget it!!! it is a cute little coastal place with great service and awesome shirts and accessories, go there!!!!!!! thank you for finding us. we appreciate your business and hope you had a great stay on Anna Maria Island. Scoop Daddy. thank you for stopping by.. again. We appreciate your comments and your continued support. thank you. Scoop Daddy. Awesome Spot, Best Chili Dogs! 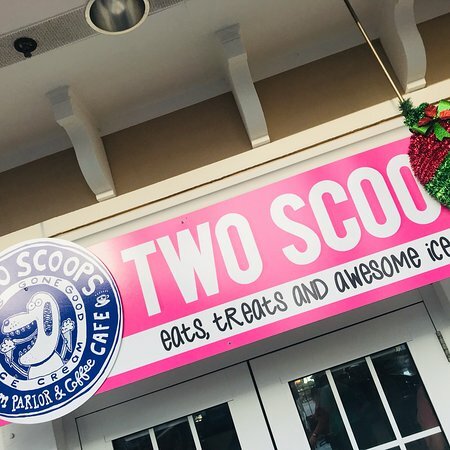 We visit AMI annually and love Two Scoops! 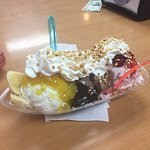 Great ice cream and chili dogs and quick service. What more can you ask for?! thank you for you note and for making a stop on your annual visit. We are a family owned/run business and love to see returning customers. thank you. 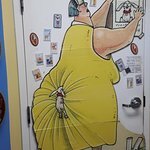 LOVE this ice cream place! What a great experience for kids! 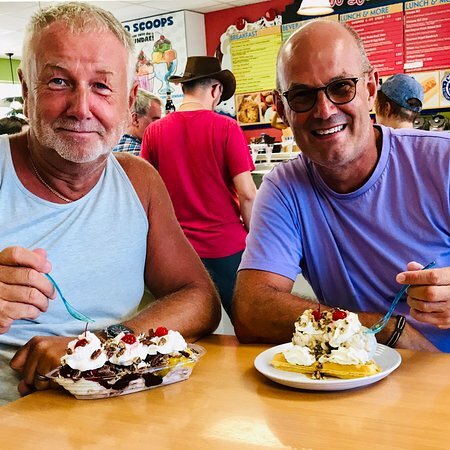 We went to Two Scoops every night we were in town. 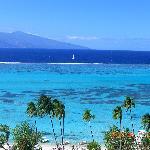 Kids loved the different flavors and while not Two Scoops specifically, thye loved riding the golf cart there and back. Great place! 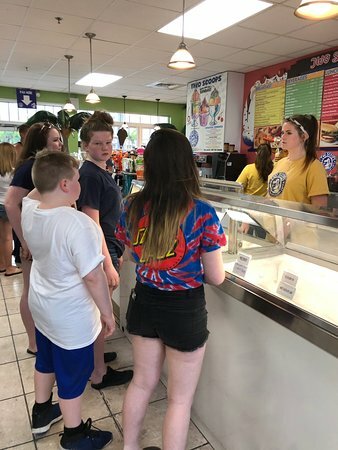 Thank you for visiting Two Scoops during your vacation.... riding to Two Scoops in a golf cart to get ice cream. How great is that! Thank you so much stopping by. Hope to see you again soon. Scoop Daddy. Though often packed with long lines/waits, if you are willing to wait or if you go during non-peak hours, the ice cream is delicious! Good variety and friendly staff. Definitely a stop we make multiple times when visiting AMI! Interactive donut making. 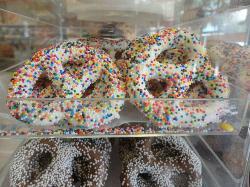 Choose your toppings and they make your donut to order. Fin and the donut was good. Want to go back with kids. Get quick answers from Two Scoops staff and past visitors. 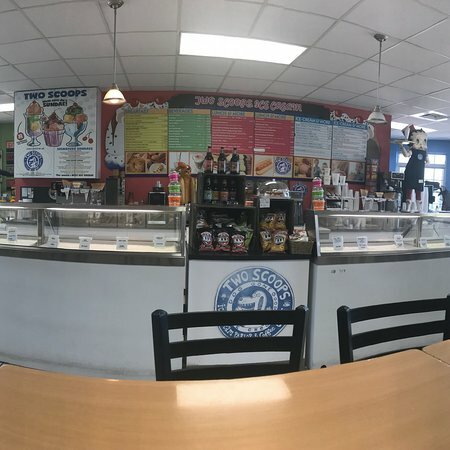 2 scoops is an ice cream/ sandwich shop. There is no laundry and it is only 1 floor.